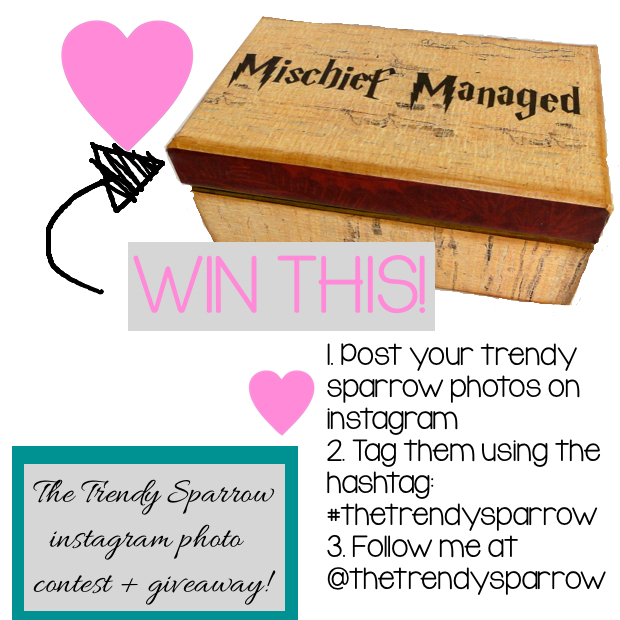 Want to win a free Harry Potter Mischief Managed box?? 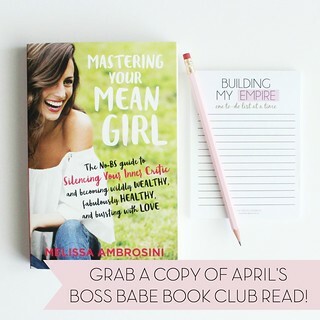 Enter my instagram photo contest! Post your trendy sparrow pictures (boxes, cards, madlibs, etc.) 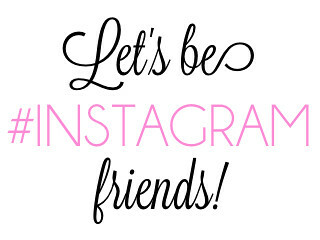 to your instagram! 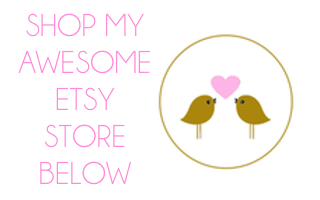 Basically you can upload a picture of anything you have purchased from my Etsy Store. 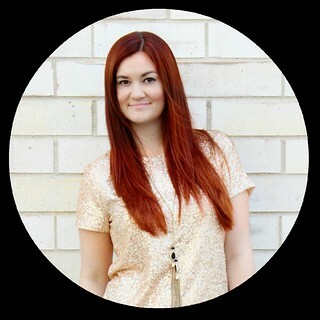 Tag me using the hashtag ‪#‎thetrendysparrow‬and follow me on instagram @thetrendysparrow! If you want more information about the prize, you can visit the listing in my Etsy Store here.